$82.99 NOTE: Our shopping cart is disabled. We are using it to display affiliate items which if you click on PURCHASE in the PRODUCT INFORMATION by scrolling below or click on the Amazon banner the RRDi receives a small affiliate fee upon completion of your purchase. Mahalo. 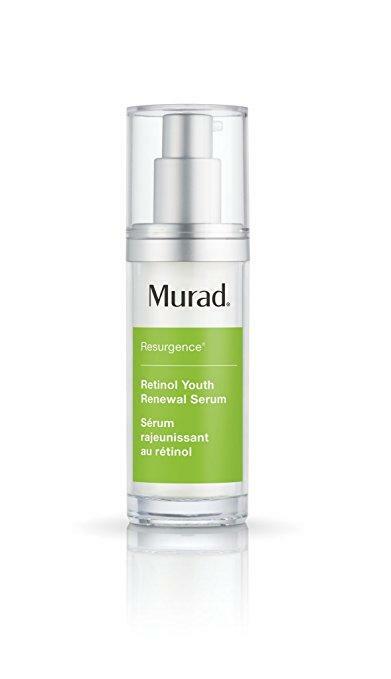 Murad has perfected the science of Retinol with this breakthrough serum, powered by Retinol Tri-Active Technology: a fast-acting Retinoid, a time-released Retinol and a Retinol booster. This potent, yet gentle, formula quickly and visibly minimizes lines and deep wrinkles, firms, evens skin tone and boosts radiance for more vibrant, youthful-looking skin.